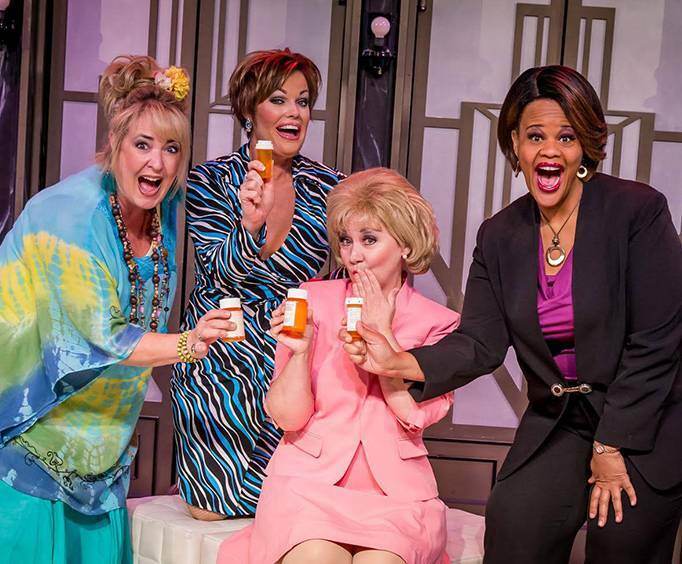 Menopause the Musical is no longer scheduled to play in Branson. Filled with humor and wit, this show is a wonderful musical parody that is set to classic hits of the 60's, 70's, and 80's. Set in a department store, four women who are all there to purchase the same black bra that is on sale discover they have a lot more in common than wanting the same article of clothing. Jesting about hot flashes, night sweats, and binging on chocolate, they realize that menopause isn't something that they are going through alone. Sharing hilarious stories of their individual experiences, the four women bond over the monumental cornerstone in the lives of women. With lyrics that parody many popular songs of the baby boomer era, these songs are funny and relatable to almost every woman out there. The audience will be kept on the edge of their seats with hilarity and amazing performances by the highly talented cast. This is one show that everyone will enjoy, regardless of gender or stage in life. 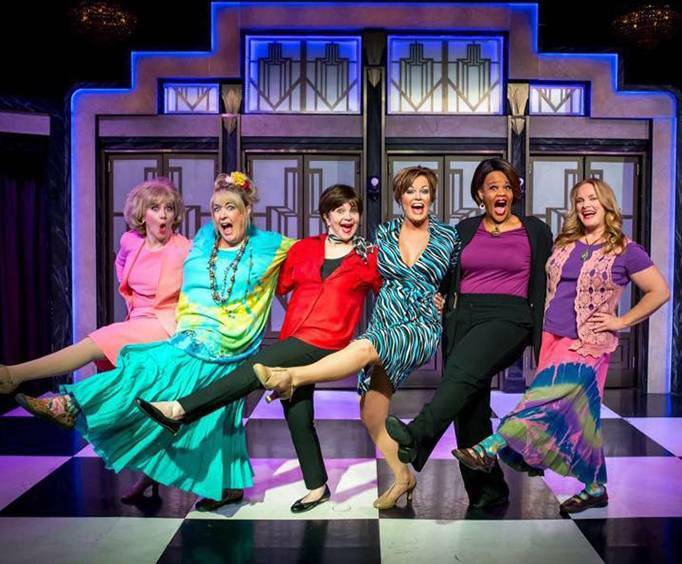 The musical is comprised of 25 songs that will have you laughing all the way home, as the lyrics to many popular hits are changed to coincide with some aspect of womanhood and menopause, making for an enjoyable evening. Come and see for yourself what people have been raving over for the last 16 years. Be sure to book your reservations today!